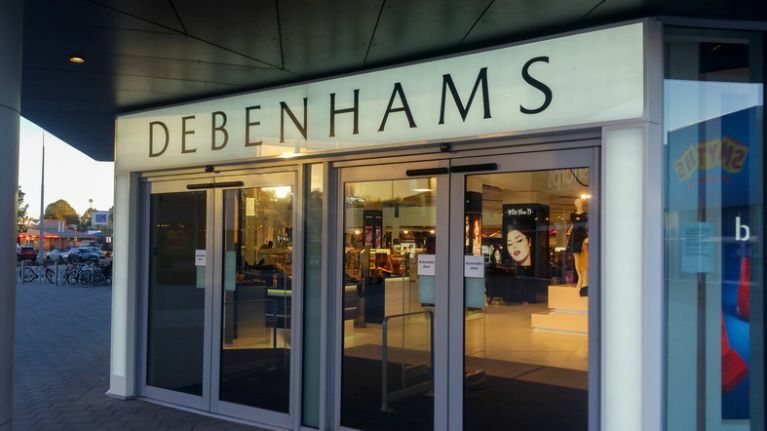 Debenhams will close 90 stores over the next five years according to new reports. In October, we reported that Debenhams would be closing up to 50 UK stores with 4,000 jobs at risk after the company made a loss of over £500 million. But now, the closure looks even bigger, as The Telegraph reported on Tuesday that another 40 stores will potentially close, with the retail giant believing they won't deliver further return on investment. 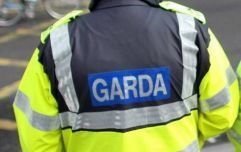 A 90 store closure would see a loss of 10,000 jobs and account for over half of the 165 stores in the UK with uncertainty as to whether Irish stores would be affected or not. "Debenhams is fighting for its life. Everything is up for grabs and if the business does manage to to survive in its current form, it’s bound to mean massive downsizing. 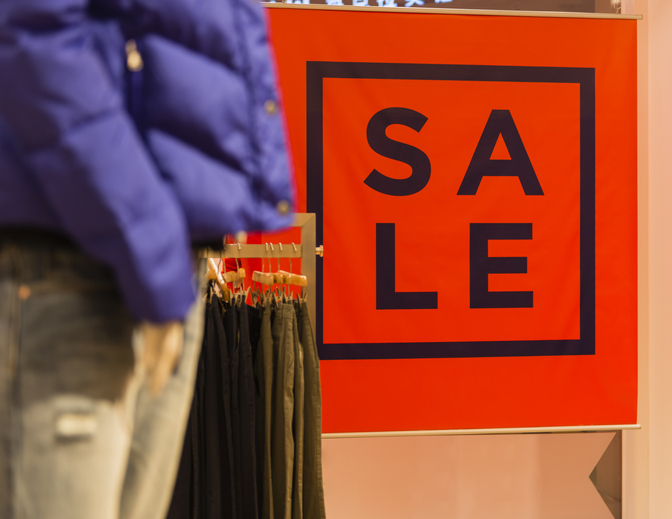 Coming up to Christmas, it is reported that Debenhams felt the pressure from fellow high street stores as they slashed their prices by up to 70 percent to drive footfall, however, this in turn, massively affected them as the company reported one of the worst Christmas results with weak sales.